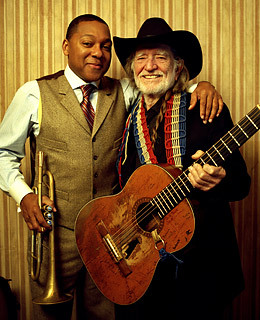 Willie must have 8 million versions of Georgia on My Mind in the can by now, and this bluesy duet with Marsalis doesn't crack the Top 1,000. But like the rest of the album, recorded during January 2007 performances at Jazz at Lincoln Center, it has an indolent charm. Best listened to with as little seriousness as possible  just the way it was made.